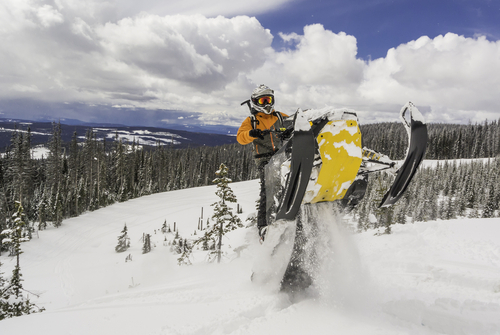 From damage that’s done to a rented vehicle to lawsuits that result from someone being injured while operating it, the risks faced by snowmobile and ATV rental businesses can seriously hurt. Luckily, at DC Insurers-Montrose we have a comprehensive snowmobile and ATV rental insurance program that can keep your business covered in case of any problems. We offer comprehensive coverage for guided and unguided snowmobile and ATV Rental businesses. We've insured snowmobile and ATV rental businesses for many years, and we have access to markets that are necessary in order to fully and cost-effectively insure snowmobile and ATV rental businesses. In fact, we're the only independent insurer in Montrose that works with the carrier necessary in order to provide this insurance. We insure property, machines, structures, and we insure against many different liabilities. We offer limits of up to $2 million but if necessary we can offer higher. 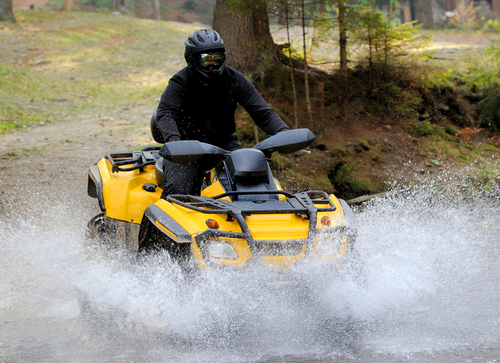 For any snowmobile and ATV rental business we recommend limits of at least $1 million. Our general liability coverage protects premises and operations. We offer many other coverages as well.